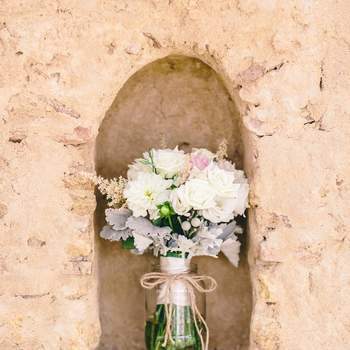 There are many long-standing traditions that we are expected to follow on our wedding day. 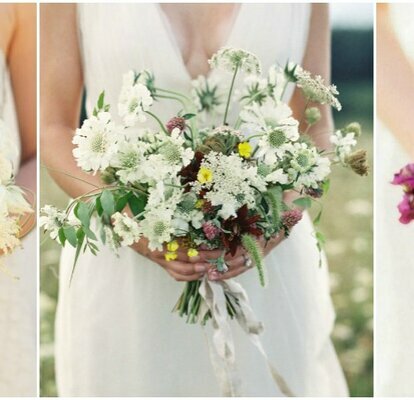 From the origin of the exchanging of wedding rings as a symbol of formalising a courtship, to the carrying of a bouquet. 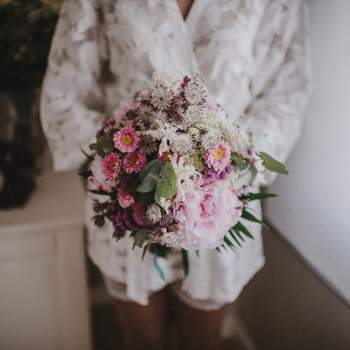 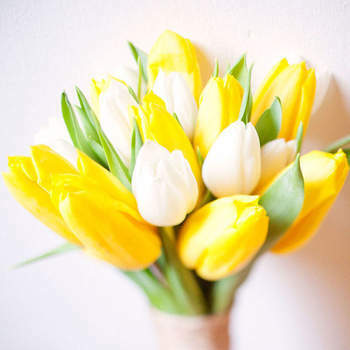 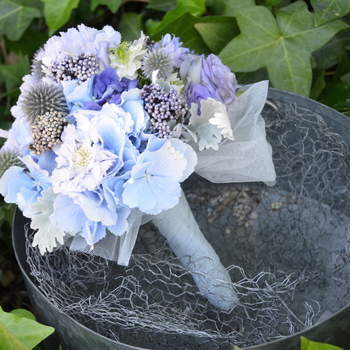 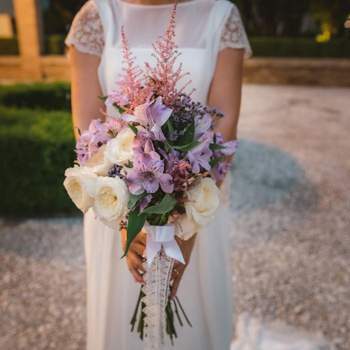 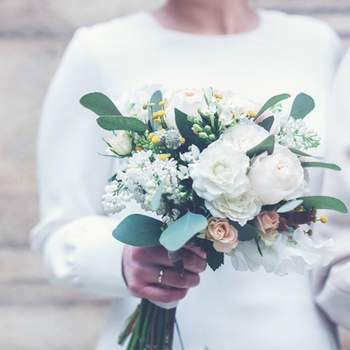 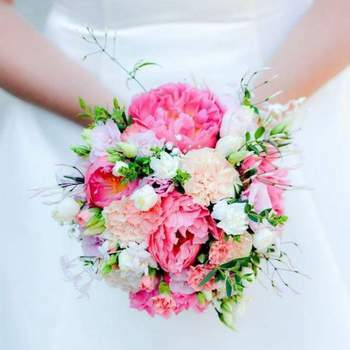 Originally a bride carried a bouquet because of the good smell that it gave off and the purity that the flower symbolising. 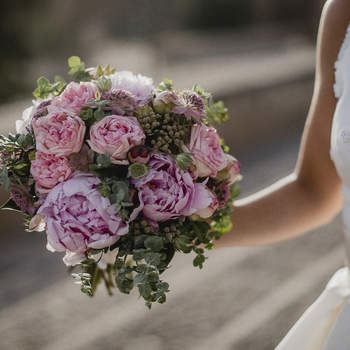 Along with many other traditions, this tradition has evolved, now playing the roll of an accessory to make a bride look amazing on her big day. 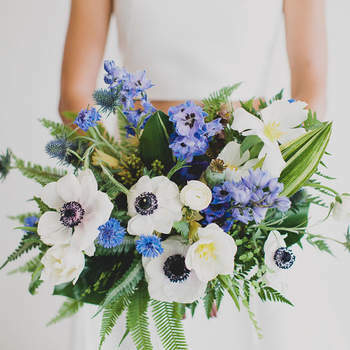 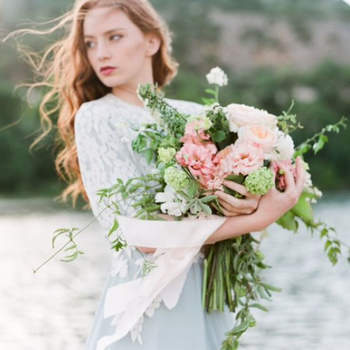 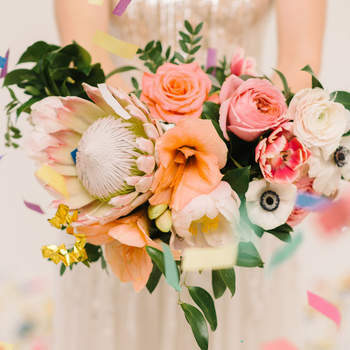 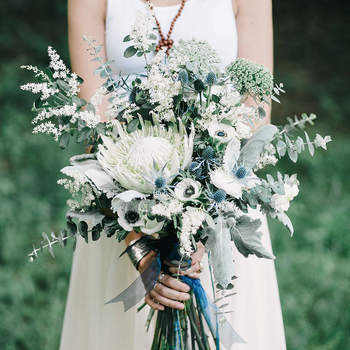 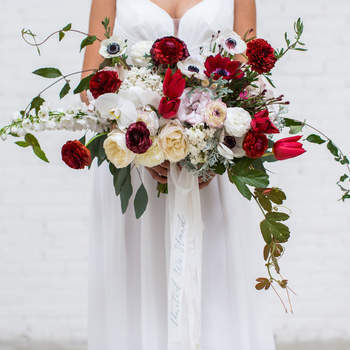 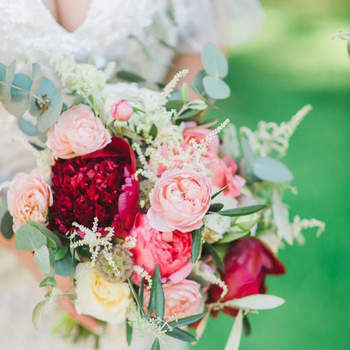 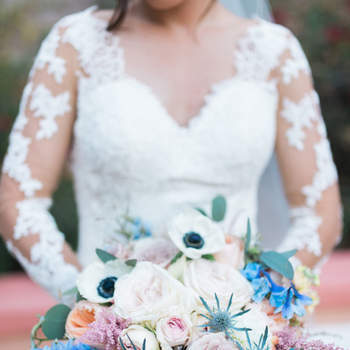 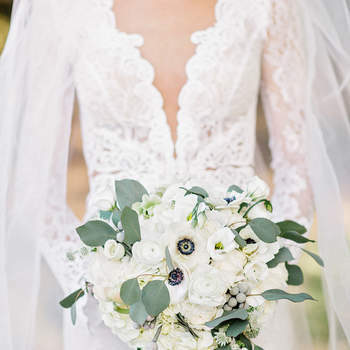 So, if you’re looking for a bouquet design to match your wedding dress, or to compliment your bridal shoes, take a look through this gallery of wedding bouquet ideas for your 2018 wedding. 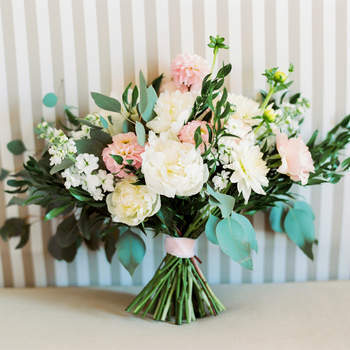 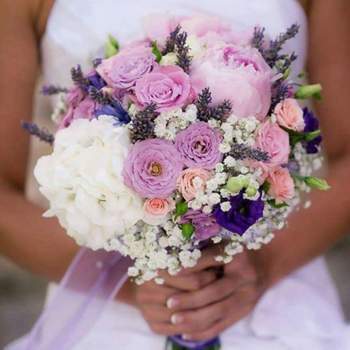 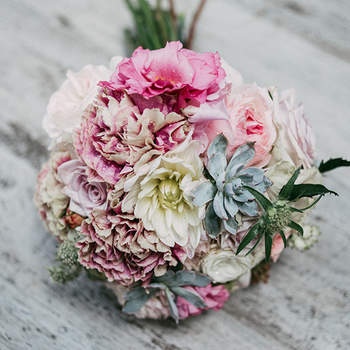 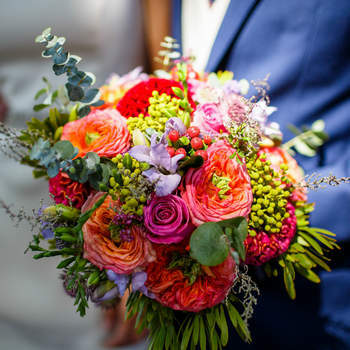 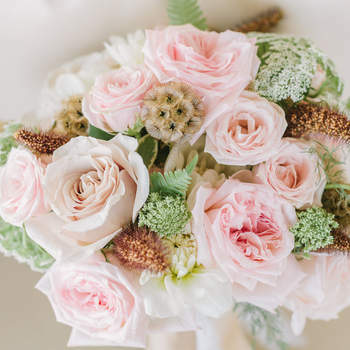 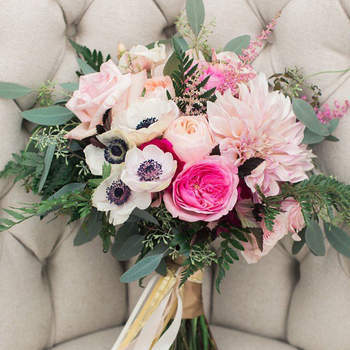 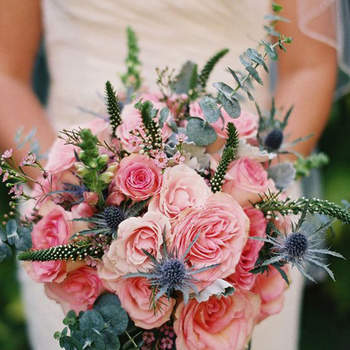 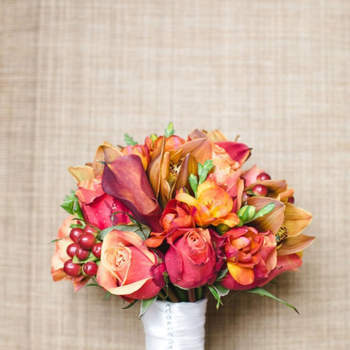 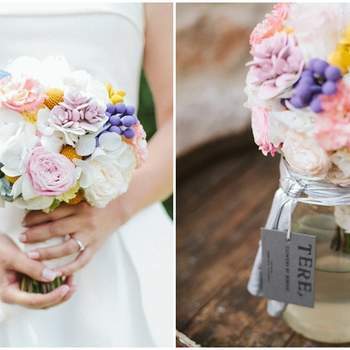 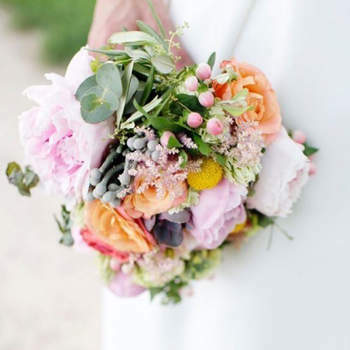 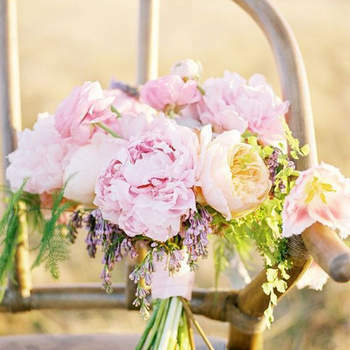 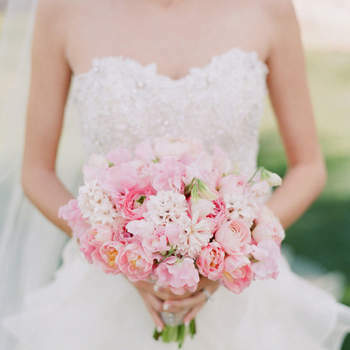 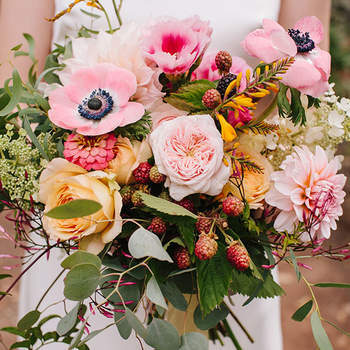 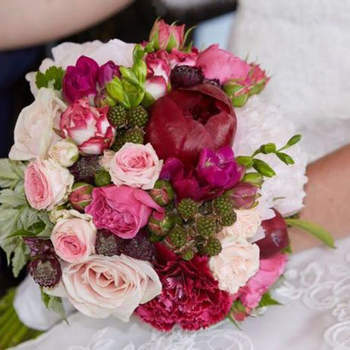 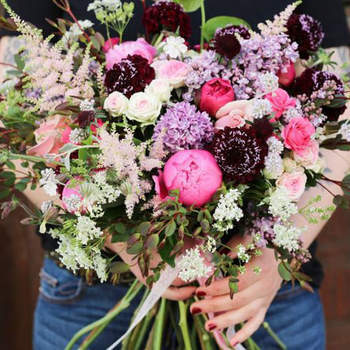 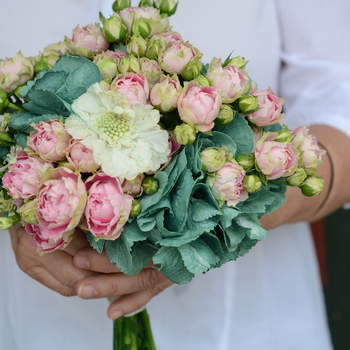 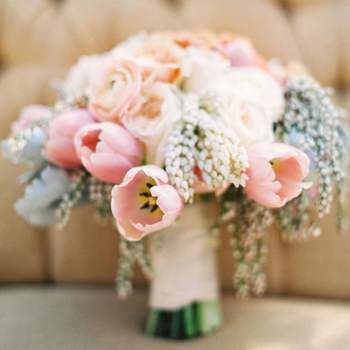 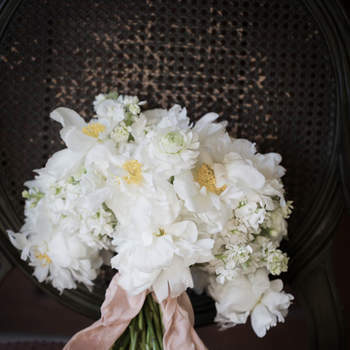 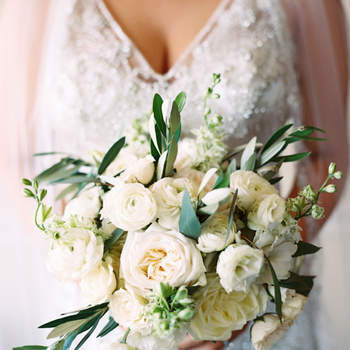 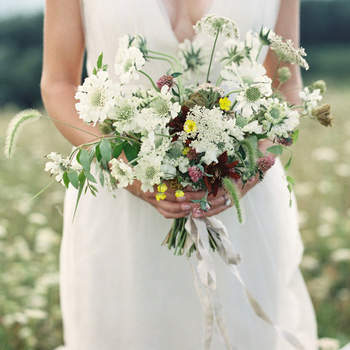 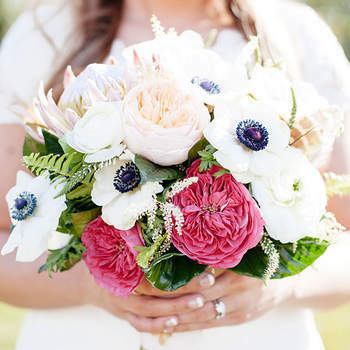 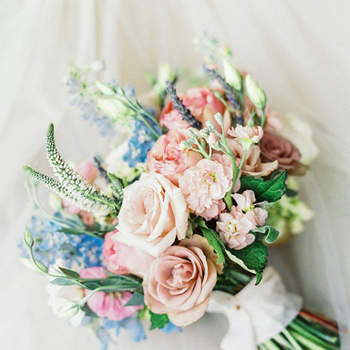 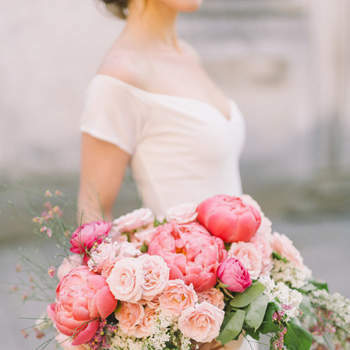 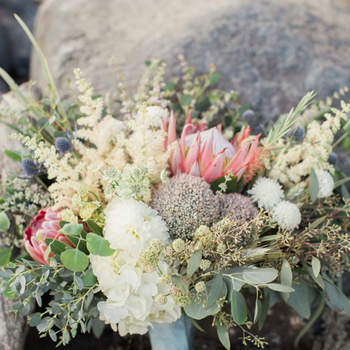 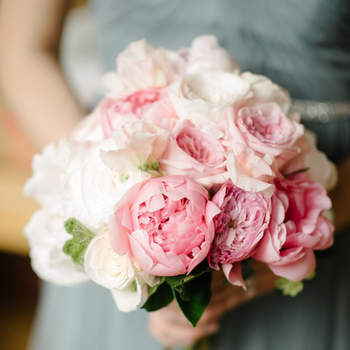 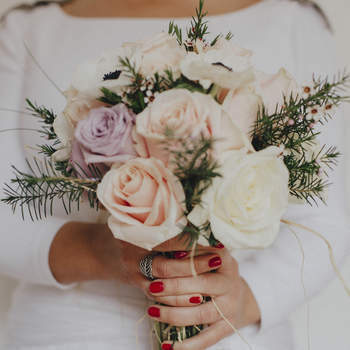 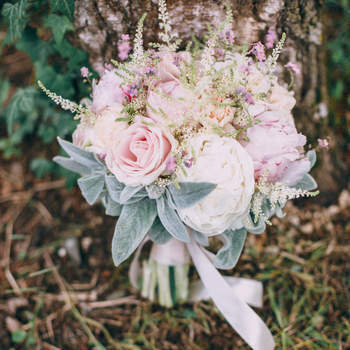 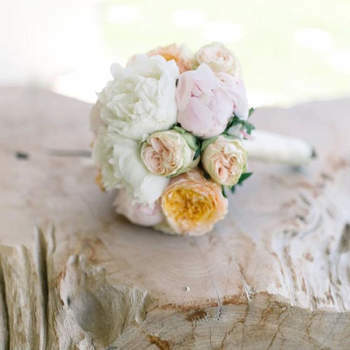 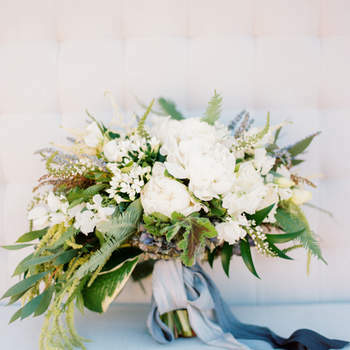 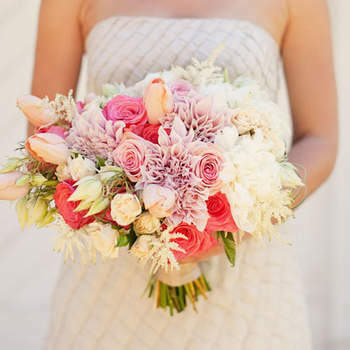 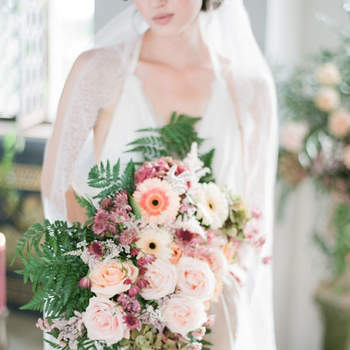 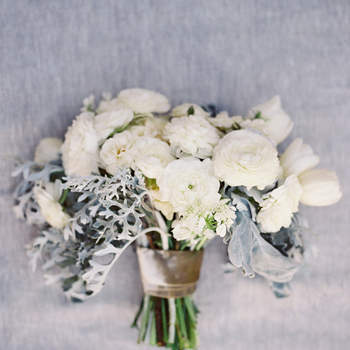 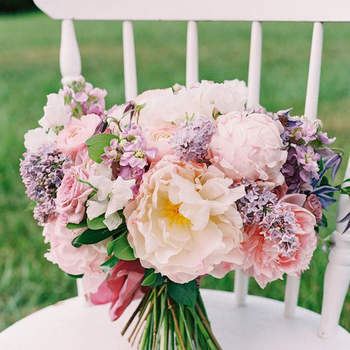 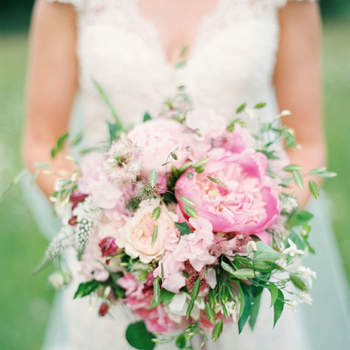 You’ll find bouquets of all shapes and sizes, with flowers that range from full pink peonies to delicate astilbe. 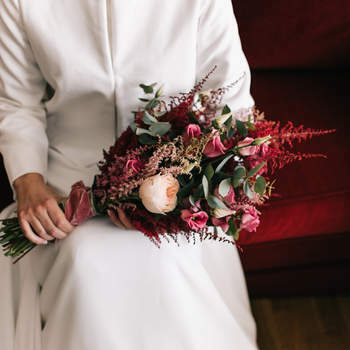 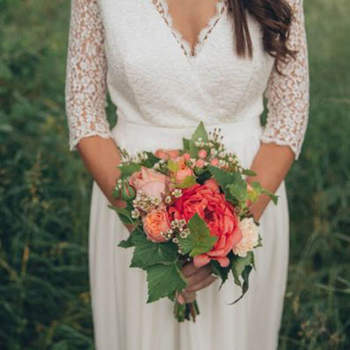 Choose which one you think will suit your bridal look best, and take our quiz to see which we recommend you to try out!